orthovet is a mobile veterinary orthopaedic specialist referral service for small animals. 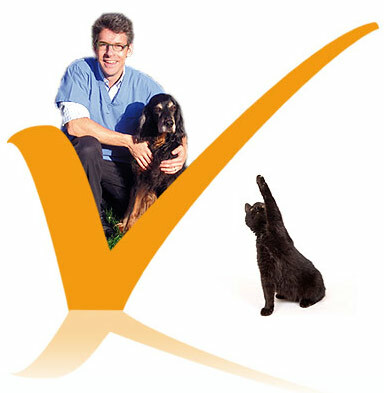 Christoph Störk provides orthopaedic consultancy services on a peripatetic basis to veterinary practices in the south of England, offering a complete service for the diagnosis, treatment and management of all types of trauma and orthopaedic conditions in dogs and cats. If you are a veterinary surgeon wishing to discuss a patient, or to arrange a possible referral, please click here. If you are a pet owner, please click here.